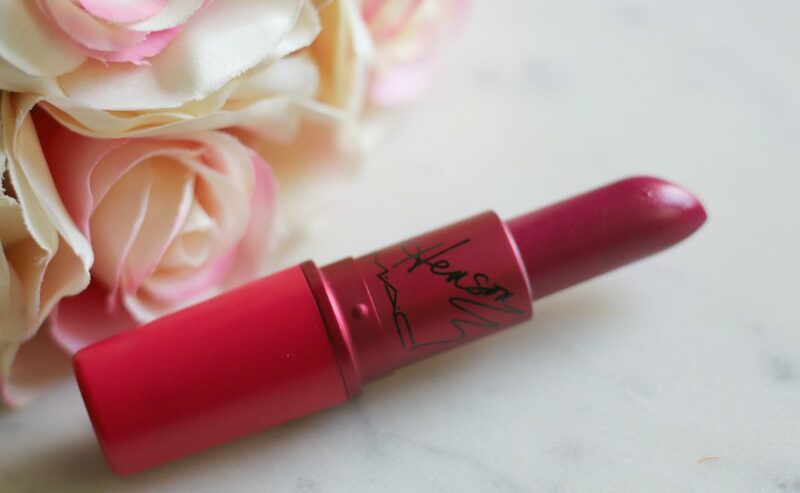 This post is going to be about the MAC Viva Glam X Taraji P. Henson Collection. 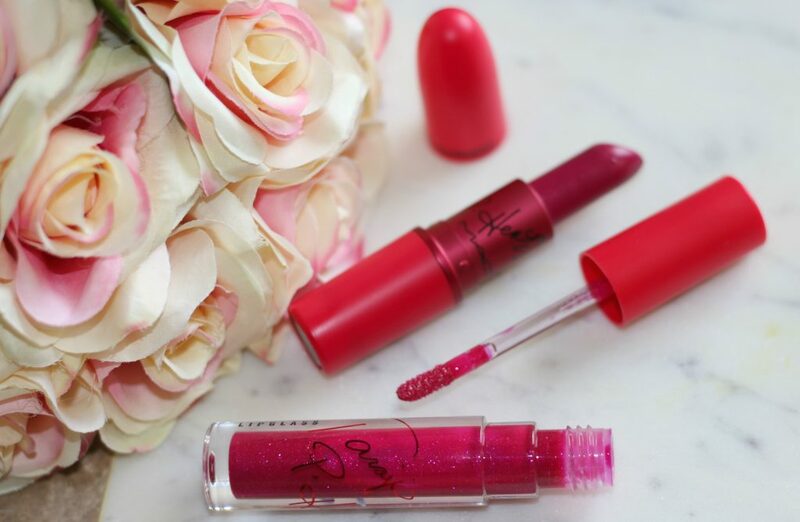 There is a lipstick and lipglass in this collection and all proceedings from this collection will be donated towards helping women, men and children living with and affected by HIV/AIDS. 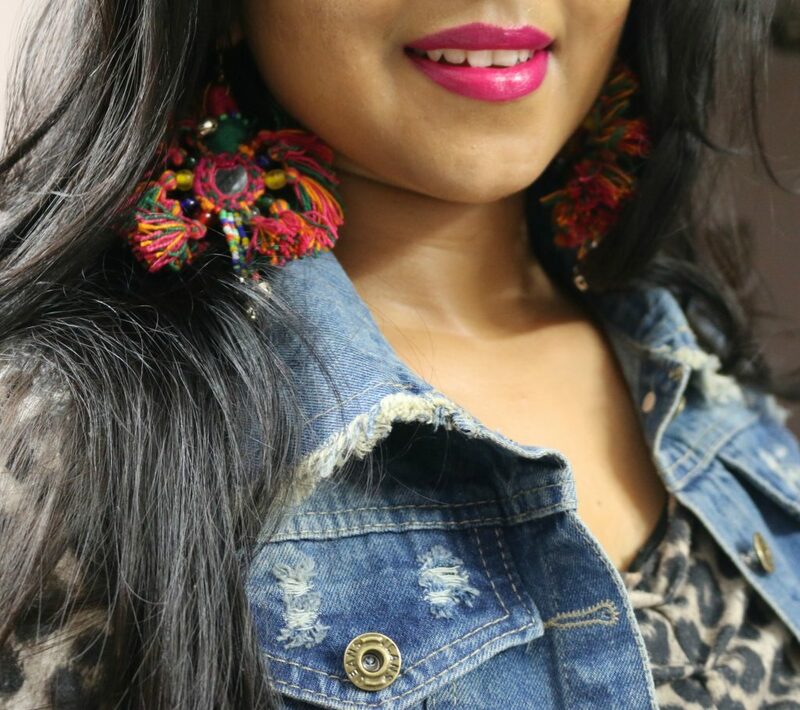 This collection features MAC lipstick in a dark matte fuchsia shade with cool blue undertones and a matching lip gloss. For 2017, MAC has appointed Taraji P. Henson as their Viva Glam ambassador. For those who don’t know her, Taraji P. Henson is an actress, author, and singer best known for her roles in Hustle & Flow and The Curious Case of Benjamin Button. 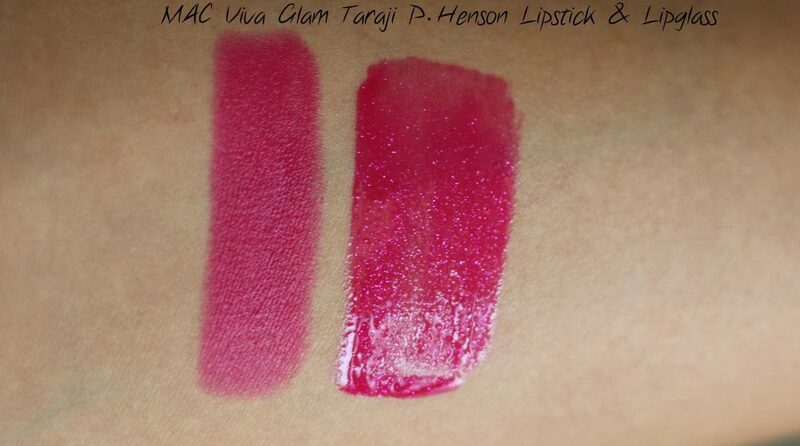 Taraji P. Henson’s VIVA GLAM Lipstick is a matte fuchsia with pearl shade of iconic M∙A∙C Lipstick formula. 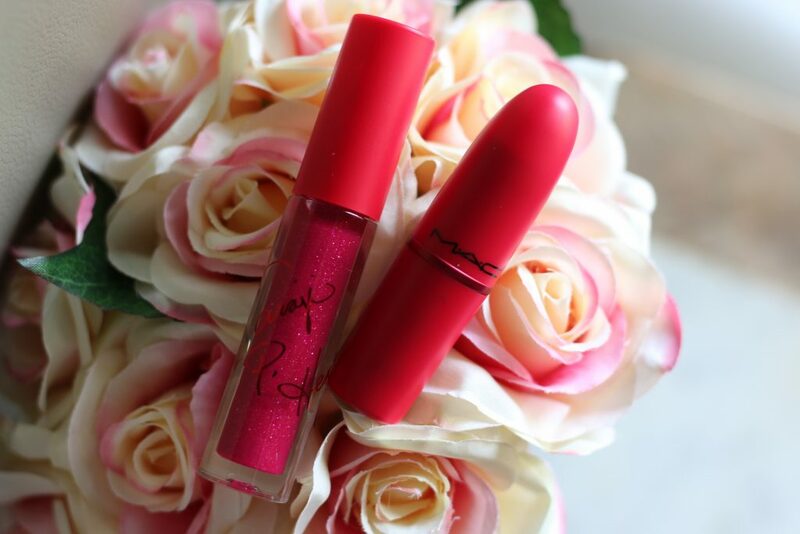 Since 1994, every cent from the selling price of M·A·C VIVA GLAM Lipstick and Lipglass has gone toward helping women, men and children living with and affected by HIV/AIDS. 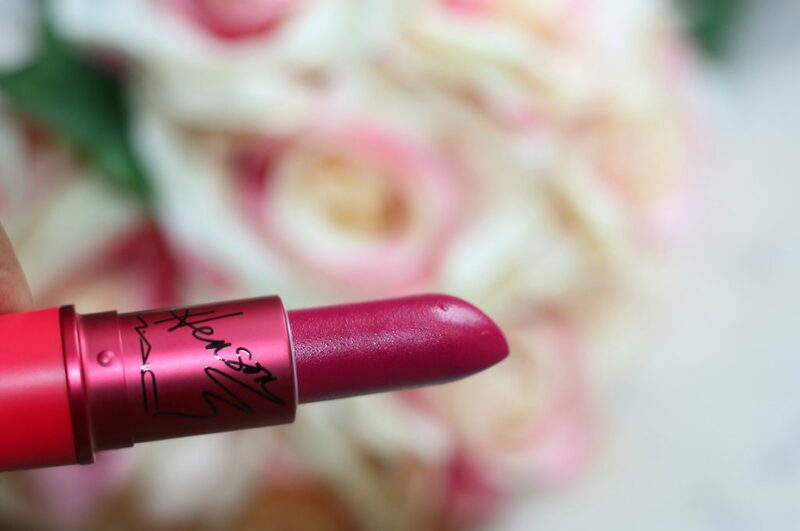 This Limited-edition collection features Taraji’s signature. 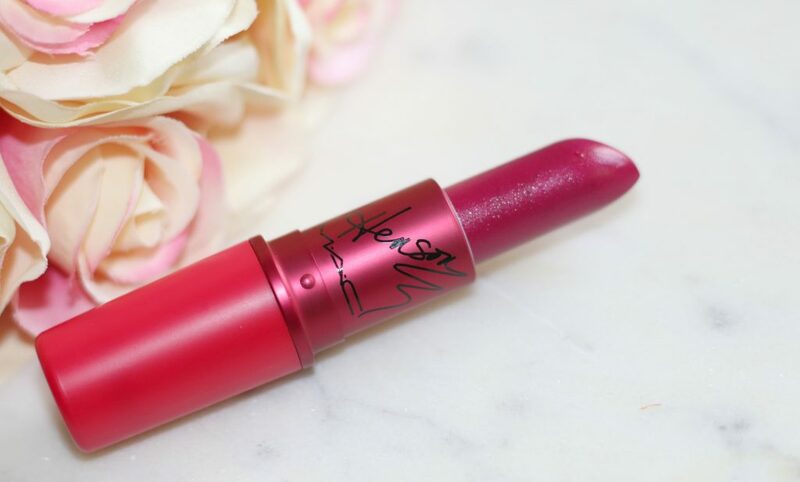 Packaging – Being a limited edition collection, It came packaged with a special-edition, vibrant red bullet featuring Taraji’s signature. Lip glass also had Taraji signature on it. 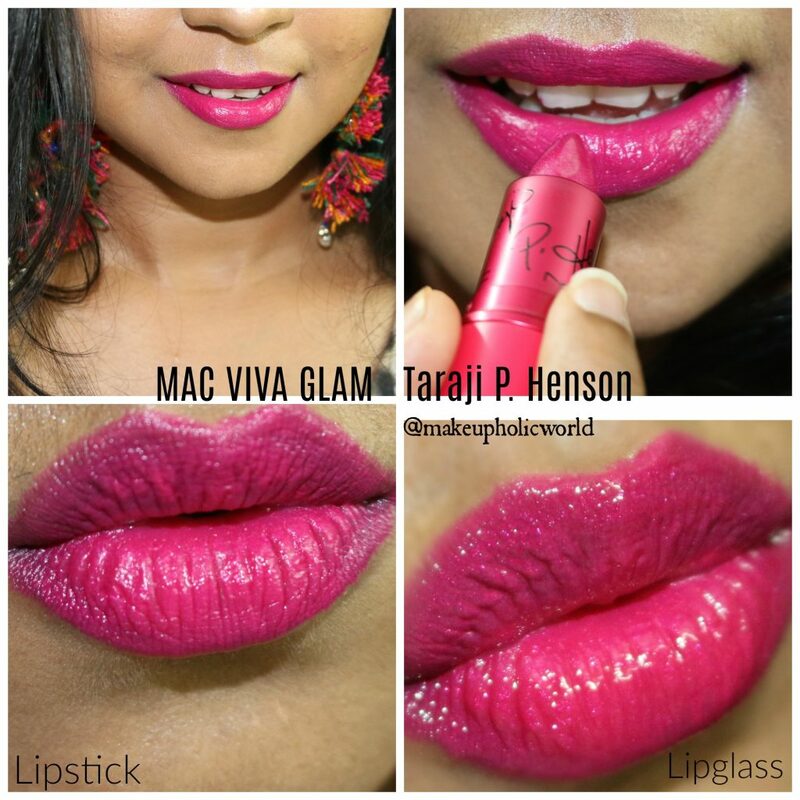 Shade, Pigmentation, Consistency – MAC Viva Glam Taraiji P. Henson Lipstick is a bright fuchsia pink with cool, blue undertones and a satin finish. It has high pigmentation and opaque colour pay-off. 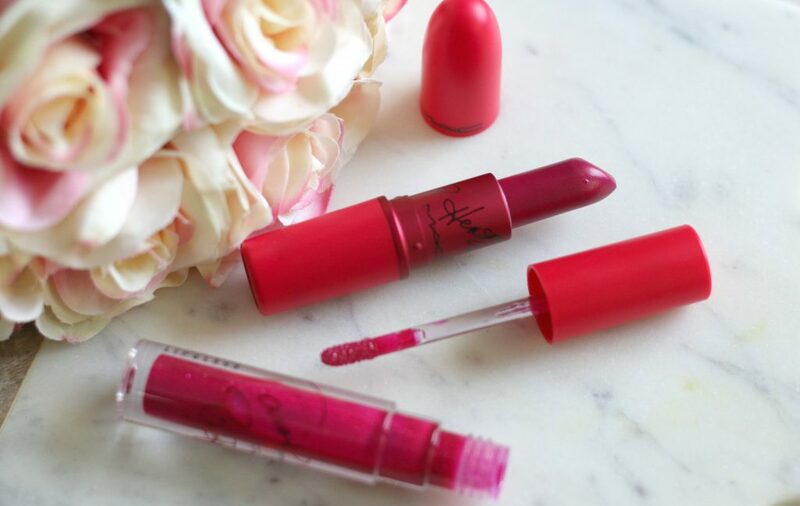 As it have a soft and creamy texture, lipstick was easy to glide on lips, so smooth to apply. 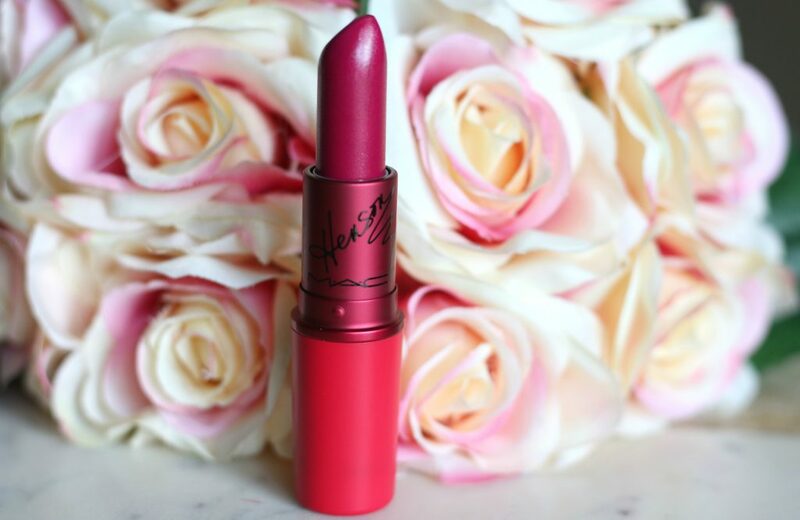 It sat comfortably on lips without drying or settling on fine lines of lips. I never felt the formula to be streaky or dry. 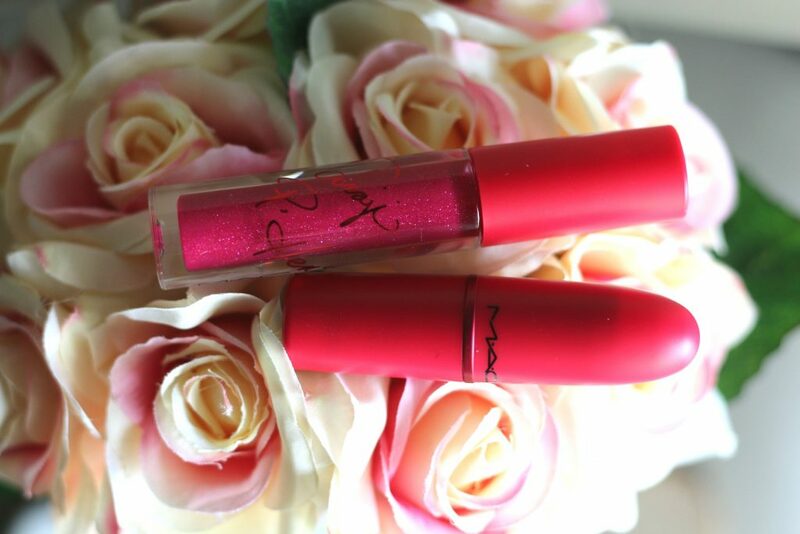 MAC Viva Glam Taraiji P. Henson Lipglass is a medium raspberry pink with fuchsia-red micro-shimmer in a glossy finish. It’s a limited edition shade. Very pretty I’d say. 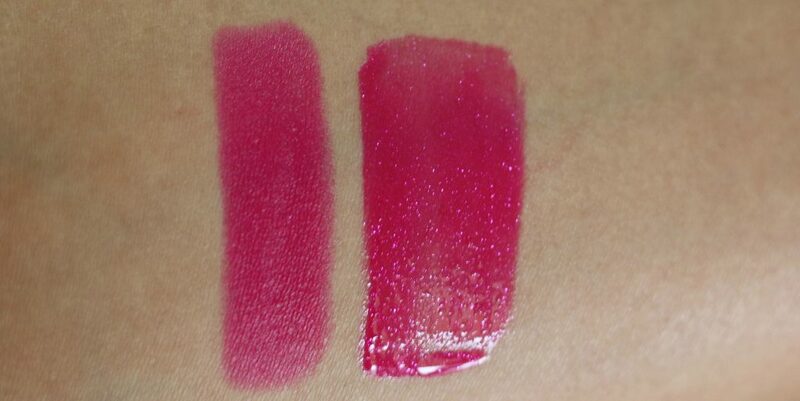 Both the shades are nicely pigmented and when applied alone too, one swipe gives the intense application. 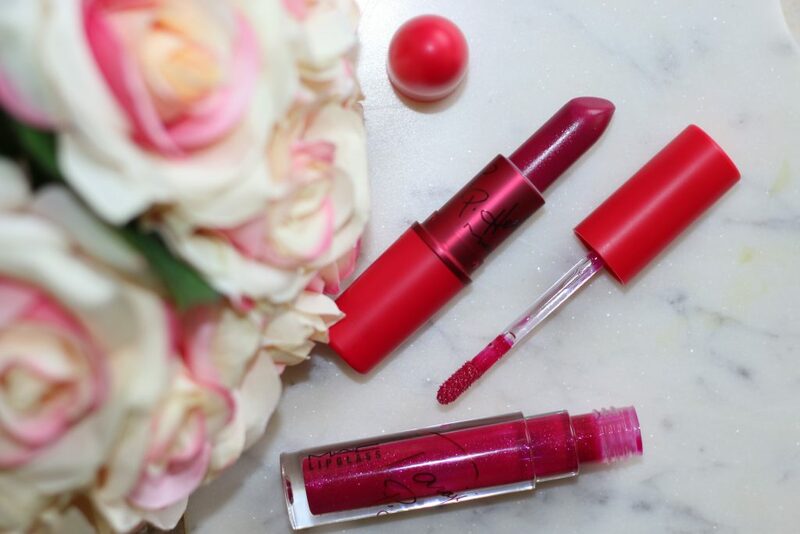 for more intensity, You’d layer the product effortlessly without feeling heavy on lips. I love the fact that lip glass wasn’t sticky. It was very comfortable to wear and was hydrating enough. 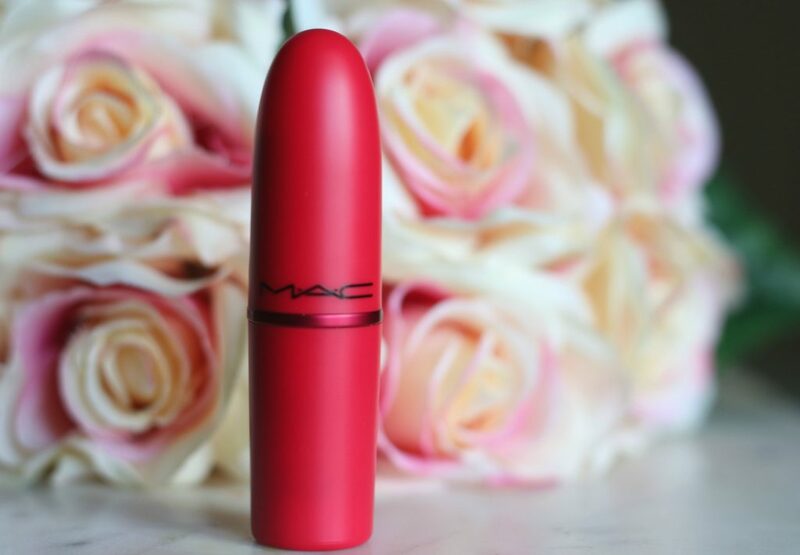 Longevity – Shade lasted about 5-6 hours on my lips and it left a beautiful stain. Even though the shades have cool undertones, I felt the shades are universally flattering. 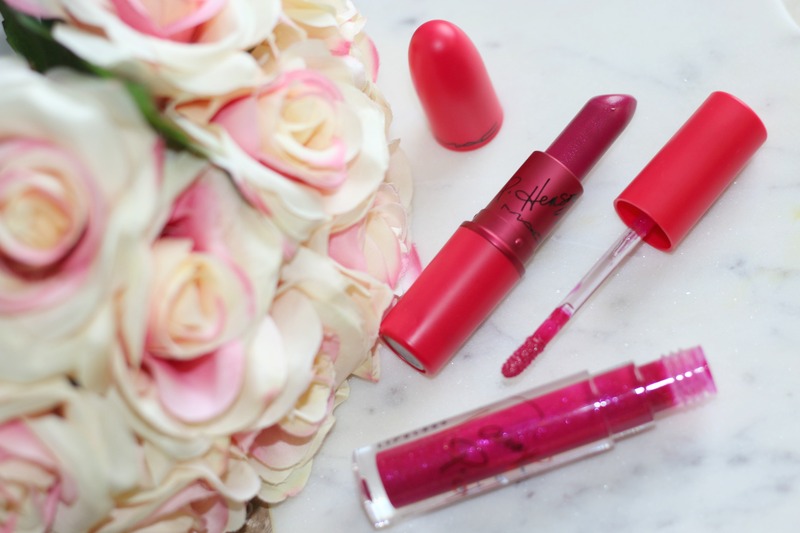 Enjoy more pictures and swatches! I really like when companies come forward to spread love and peace by supporting a cause and spreading happiness and beauty. 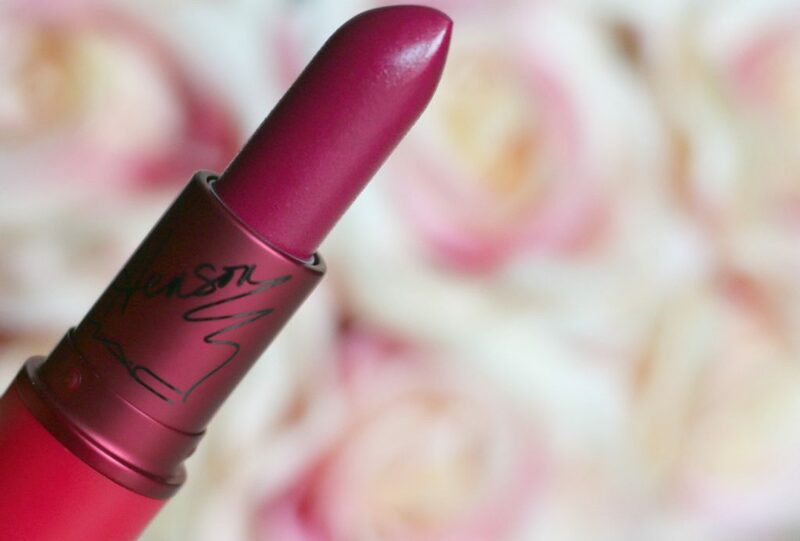 You get this beautiful lipstick and the proccedings straight go to helping a lot of people in the process. 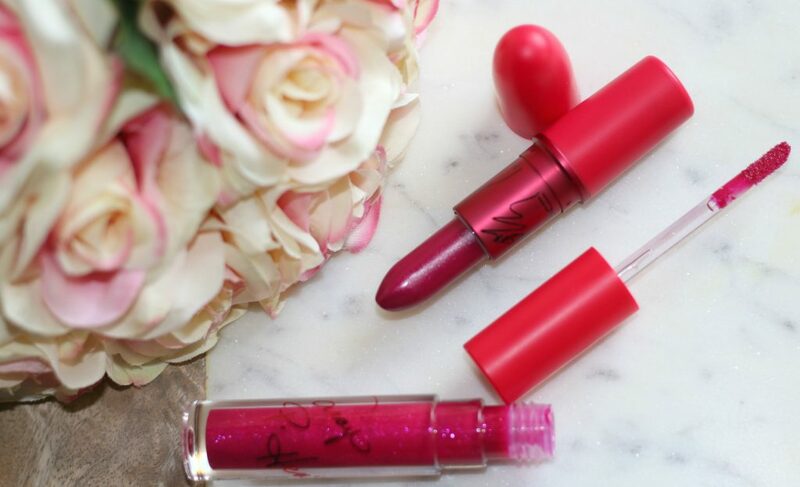 Did you try this collection. If yes, Did you love the color ? 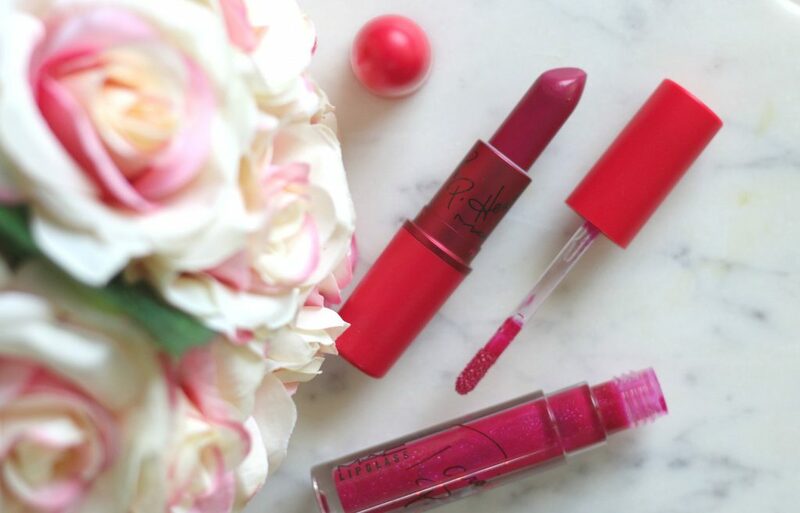 The lipstick and the gloss definitely makes a punching combo. Looks amazing when worn. oh my gawwd!!! These shades look so flattering on you Renji.